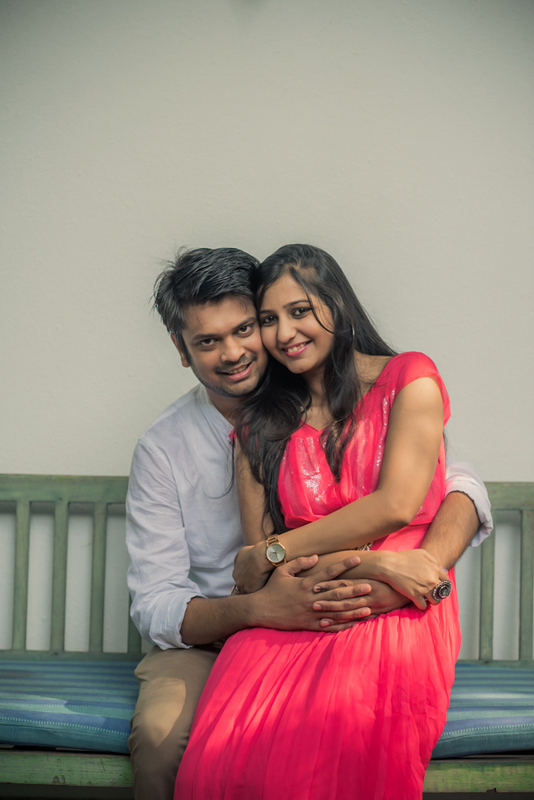 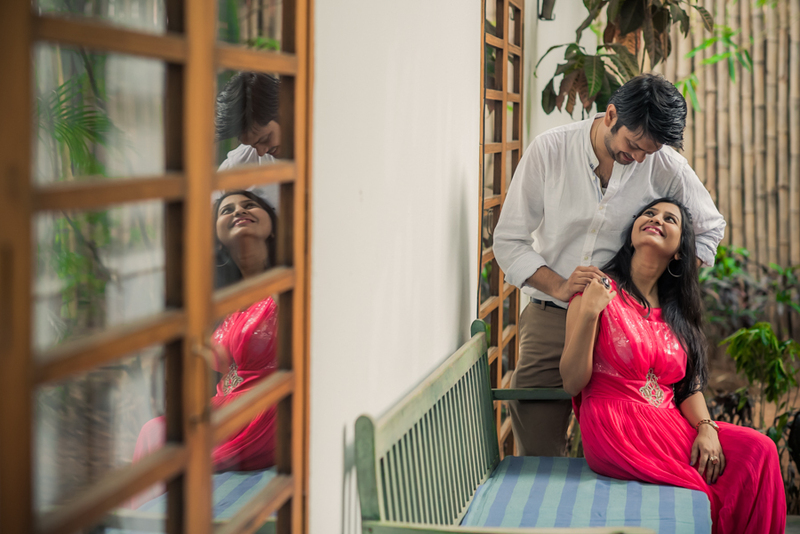 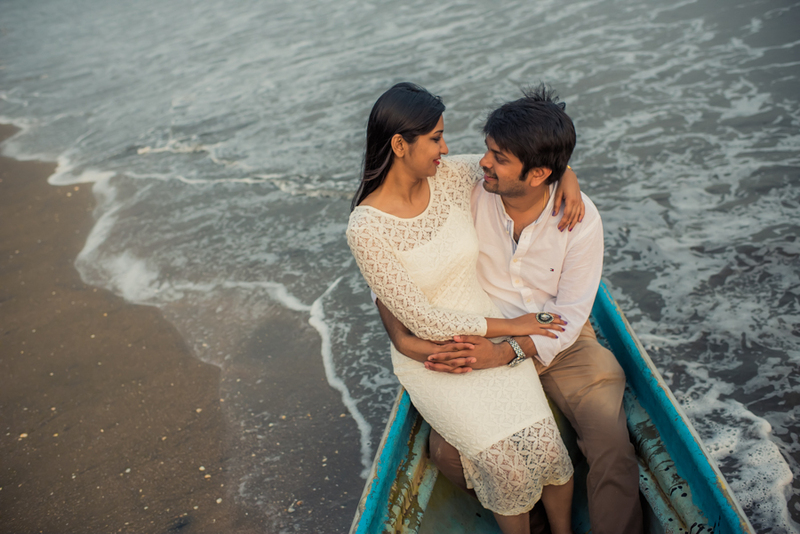 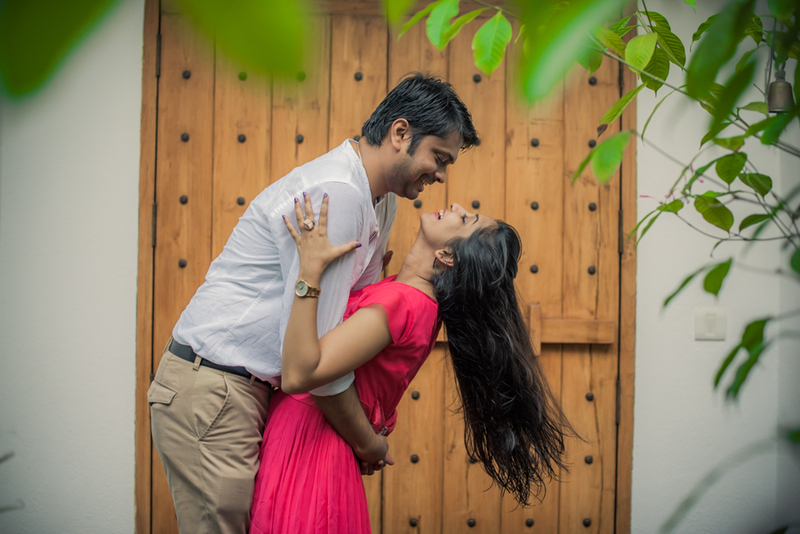 Isheta and Srikant were about to get married, when they approached me for their Shoot in Goa during their visit. 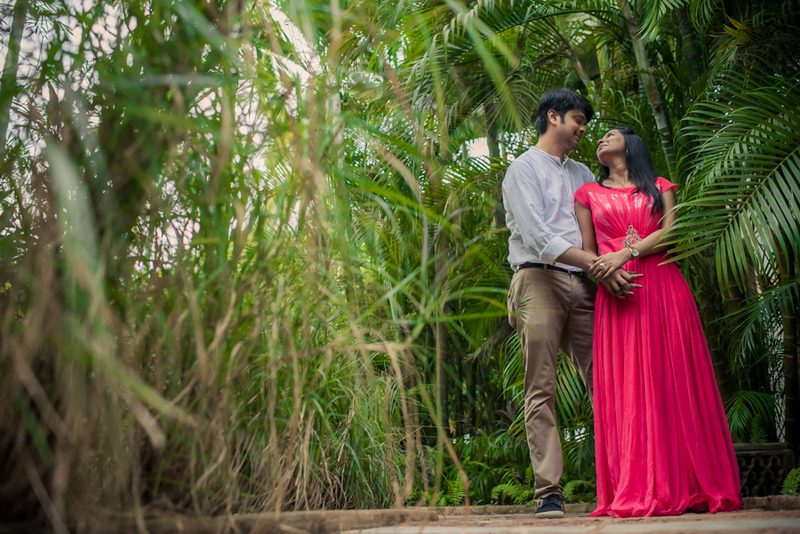 We planned a sunset shoot when the light was not too strong and harsh and sure a little cooler. 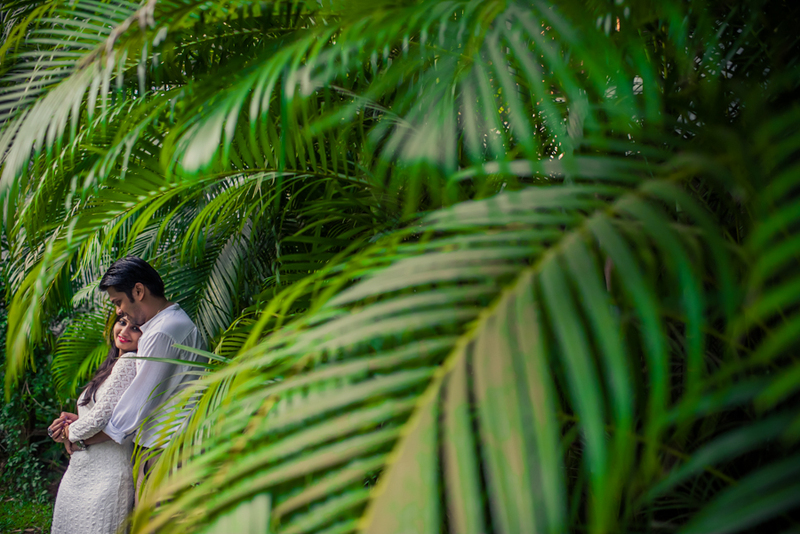 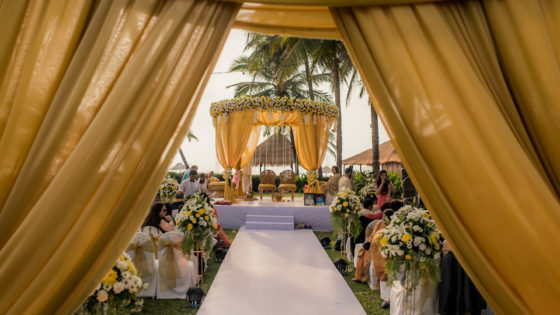 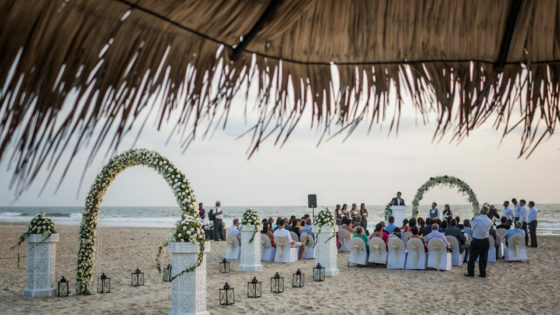 Feel free to scroll down and see a few images from their Prewedding Shoot in Goa.